Thanks for writing this out, this explanation will come in very handy. 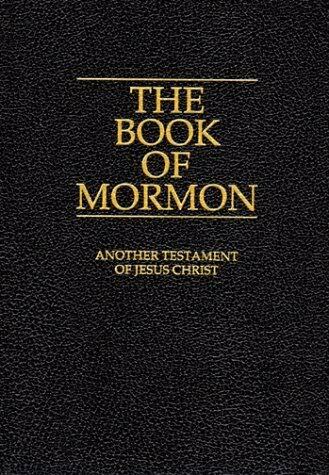 I’ve been wondering, if the Mormons have prophets who can divinely reveal stuff, then wouldn’t all the teachings and prophecies of the Mormon “prophets” have to be on an equal standing to other scripture? So then it would be more like five sources of scripture? Or am I incorrect? Adrian, it is my understanding that Mormons attribute MORE authority to their living prophet than to any of their scriptures.